Foliar nutrition is the fastest way to deliver nutrients directly to your plants. Nutrients are dissolved into water and applied directly to the plant parts where they’re needed. 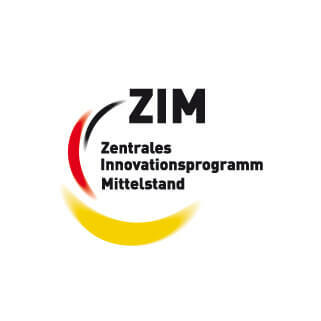 This method has become an established technique around the world in all important agricultural and horticultural markets. Compared to soil applications, foliar nutrition is much more efficient. 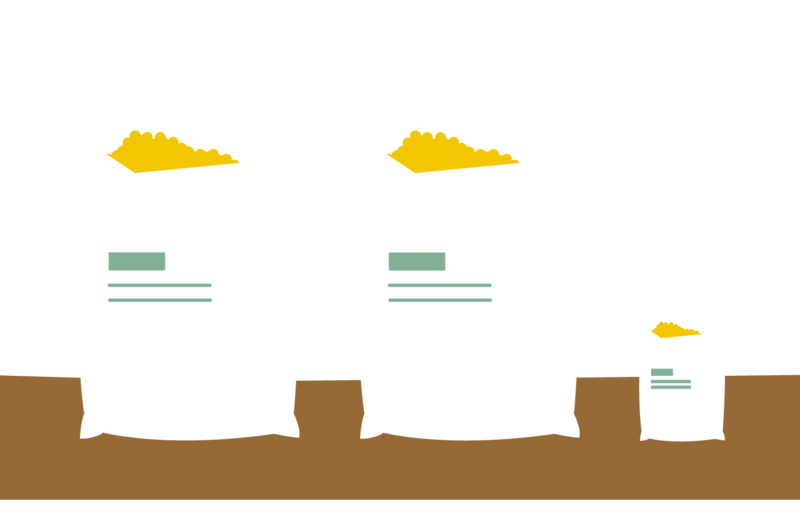 Soil applications cannot be replaced entirely, however a significant amount of the plants’ requirements are met by foliar nutrition. This is particularly true for micronutrients or at peak demand times. Foliar nutrition is beneficial under unfavorable soil and weather conditions because it doesn’t depend on limited nutrient uptake via the root system. Good nutrition through the foliage builds up the root system more vigorously. ... 20 to 100 units of fertilizer applied to the soil. Penetration of nutrients into the leaf is a complex process. The selection of nutrient composition and raw materials is important to guarantee high performance.  Only fully water-soluble nutrients can access the plant quickly. A full set of well-balanced additives helps improve nutrient absorption, condition the spray mix and reduce losses through wash off. Foliar nutrition is an economical and environmentally effective way to minimize emissions, such as groundwater pollution, while at the same time maximizing yield and quality. Our brands WUXAL® and Complesal® offer you a complete range of foliar fertilizers to improve your plant nutrition. These carefully selected products help you overcome plant deficiencies as well as improve plant health. AGLUKON is carrying out a government-funded research project to further improve the formulation technology of our foliar suspension fertilizers. Furthermore, we are helping to fight human malnutrition by enriching food with nutrients, essential for healthy and sustainable human nutrition. Research partners from the horticultural, industrial, commercial and health sectors are contributing. In competitive markets like Western Europe, customers rely on an excellent product portfolio. That's what they get at AGLUKON.